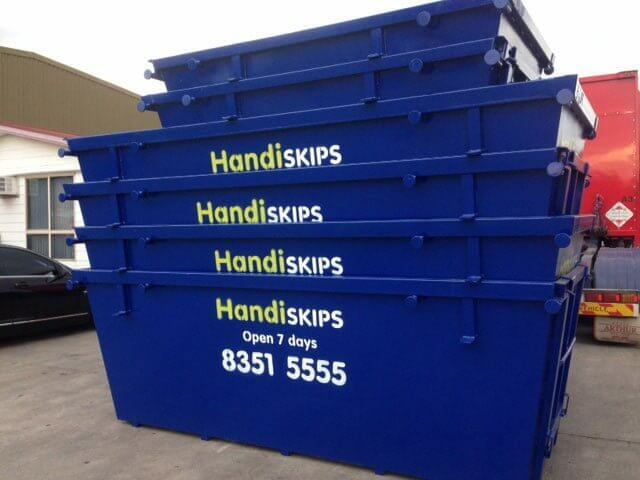 Handiskips SA has quickly developed into one of Adelaide’s most recognised and trusted waste management business. 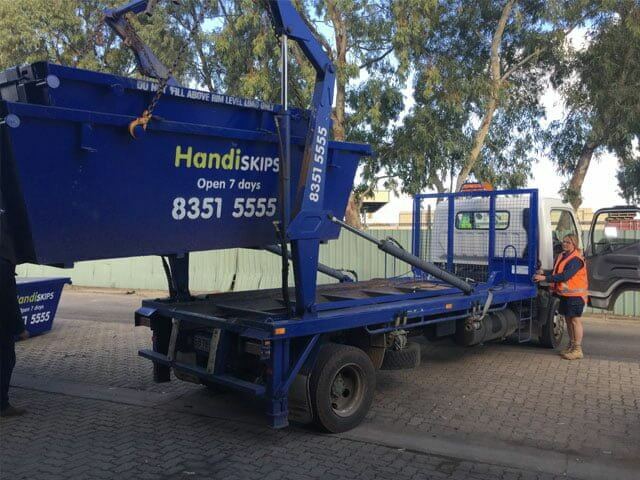 Family owned and operated, Handiskips SA has rapidly grown due to its customer-focused range of services, expert skip bins knowledge, unmatched customer service, on-going investment in equipment, uncompromising safety and quality standards and commitment towards the environment. 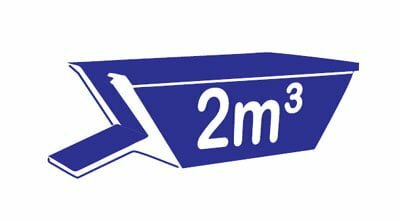 Our Hallett Cove waste disposal service focuses on providing efficient and affordable bin hire to homeowners, residential, commercial, industrial customers including builders, contractors, and businesses. 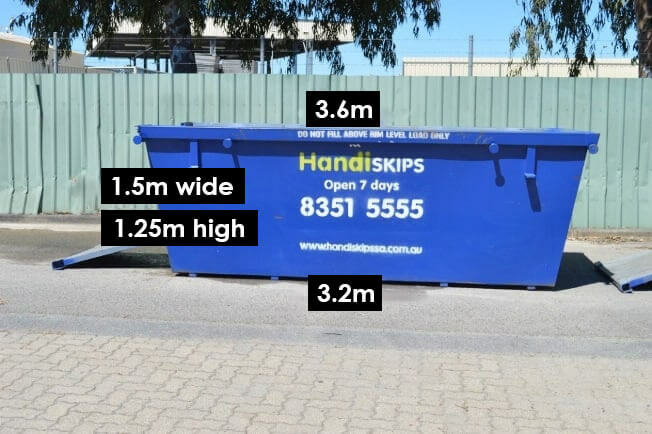 For your next Hallett Cove waste disposal or rubbish removal project, be sure to call Lisa of Handiskips SA to get a quote on one of our skip bins for prompt, affordable and efficient service. 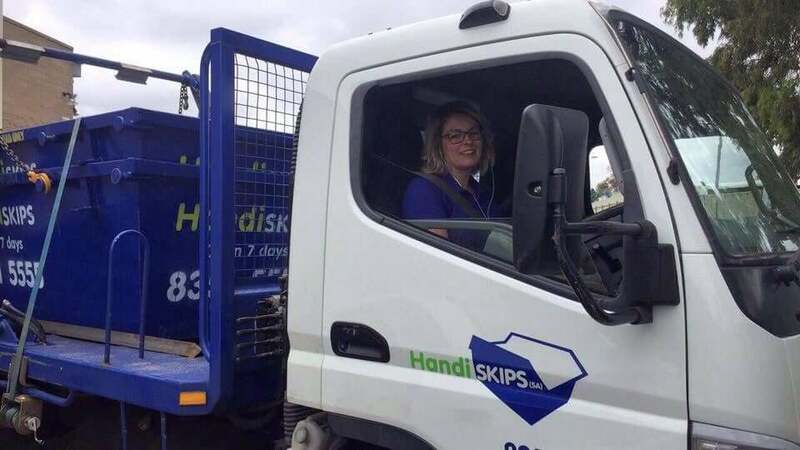 From its humble beginnings, Handiskips SA has grown from a small business to an increasing fleet of new and modern skips and equipment. We have established strong, functional and long-term relationships with households and businesses helping to manage the transport and disposal of waste on a regular basis. 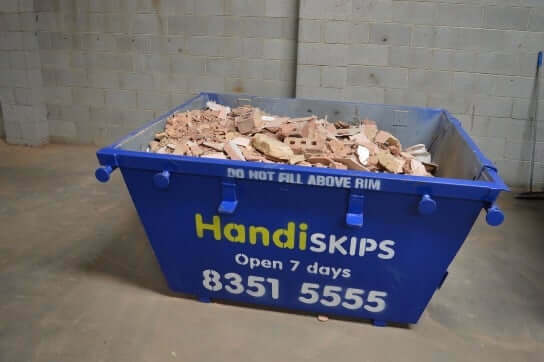 Handiskips SA has a strong focus on safety and environmental issues such as recycling and we have a 100% recycling rate for all concrete, soil, brick tile, and stone, as well as green waste. 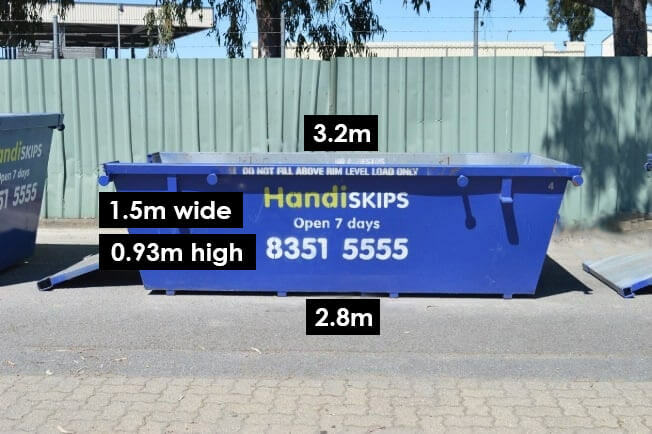 Handiskips SA can supply a full range of skip bins Adelaide to meet the waste requirements for a small residential spring clean through to large building projects anywhere in Hallett Cove area. 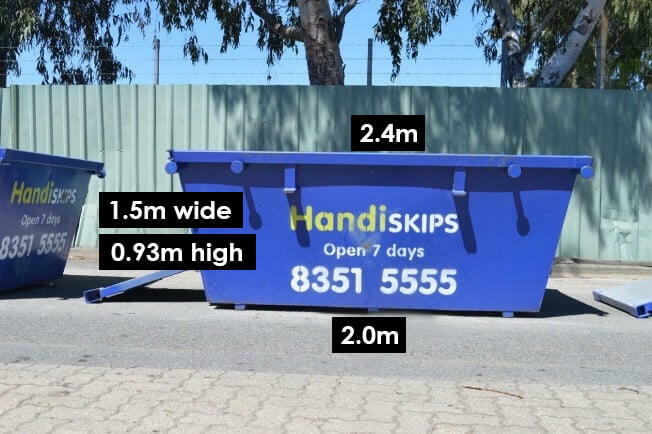 With a true 7-day service and same day servicing, Handiskips SA is Adelaide region’s most preferred waste management company. Handiskips is all about giving great service to you. 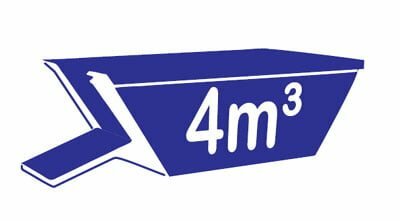 From your first phone call, ordering a skip, to our truck taking your full bin away. 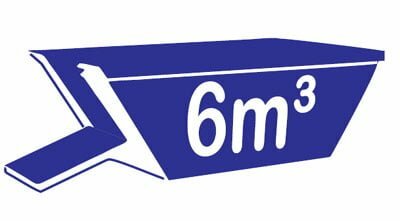 Rubbish removal and skip bin hire in Hallett Cove and surrounding regions is made easy with us. 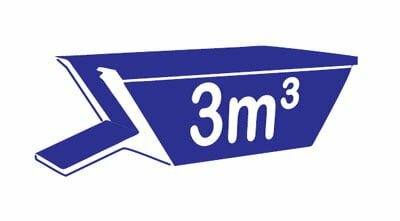 Our approach to waste management is to provide our clients with a friendly, efficient solution to their rubbish removal problem at most competitive rates. Mixed Waste: A combination of quarry & general waste. 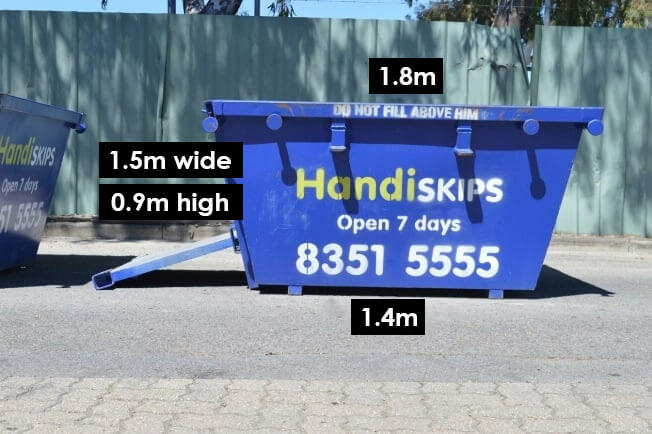 Find the best and cheapest skip hire deals in Adelaide at Handiskips SA. Call Lisa to discuss more about our extensive range of skips. She will ensure that you get the perfect skip type for your requirements, saving you time and money.